Thank you for attending Now Summit Washington DC. 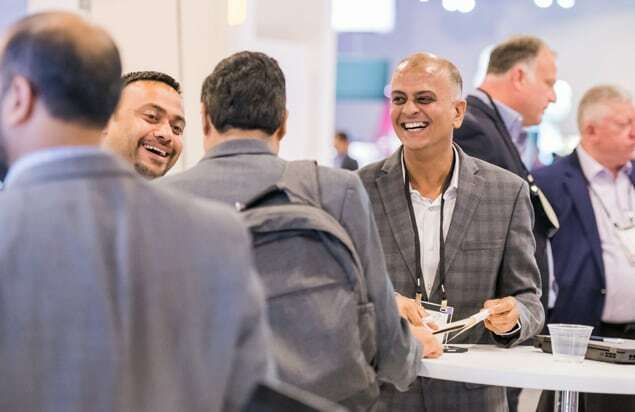 ServiceNow wants to help you deliver great employee and customer experiences, and Now Summit is the place to learn, connect, and get inspired to deliver those experiences. Make the most of what you learned at Now Summit Washington DC by reviewing the customized tracks content. 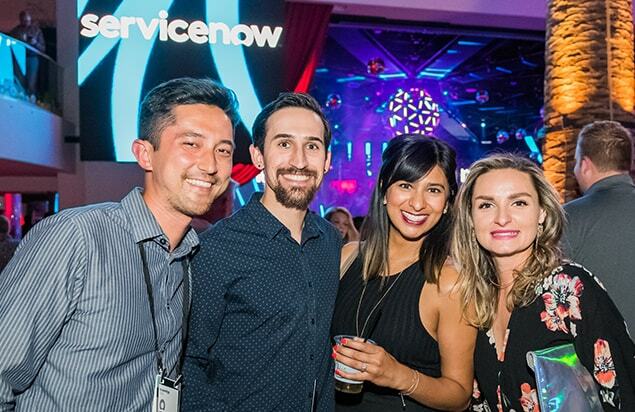 Whether you're in IT, security, HR, or customer service, learn how you can deliver great experiences with the Now Platform to transform how work gets done. New to Now Summit, the Customer Success Zone in ExpoNow is all about you. 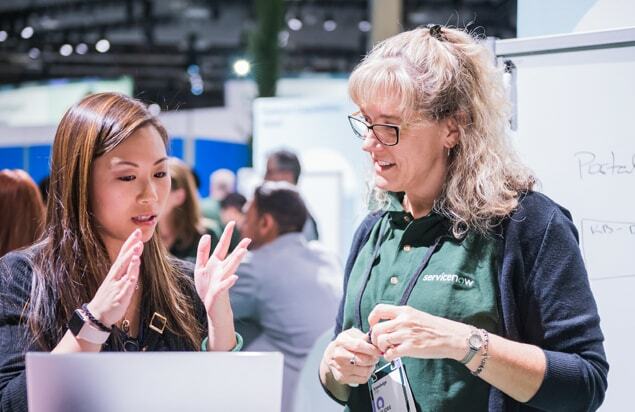 This interactive environment allowed you to meet with experts, learn best practices, and explore tools and resources. Now Summit Washington DC is over, but our support goes on. Visit the Customer Success Center and take advantage of continually updated resources dedicated to your success. Thank you for joining us at Now Summit Washington DC.